Malibu, California—home to rock-and-roll gods and movie stars, the beautiful, the rich . . . and vampires. Full of ruthless vampires, the story depicts an interesting society reminiscent of feudal lords. 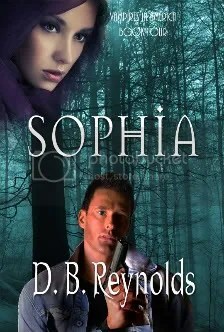 Raphael rules his territory like a king, adding to the mystique the vampires hold for the human population in the book. Major points go to Reynolds for creating a tough female protagonist who saves herself rather than waiting for the guy to arrive. Abandoned by her mother and basically ignored by her father, Cyn grew up in, as she describes it, “a virtual emotional vacuum” (Ch.24), and the resulting toughness in her character feels real to the reader. Suspenseful and action-packed, Raphael, while providing closure of some plotlines, leaves the door open for the sequel to which this reviewer looks forward. —Kelley Armstrong, NYT bestselling author of the Otherworld series. Raphael is everything we expect him to be for a vampire Lord. He is dark, mysterious and excruciatingly seductive. The passion and fire that ignites between him and Cynthia is breathtaking. D.B. 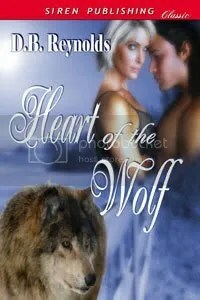 has mastered the art of perfect seduction with her writing of the love scenes in this novel. Intense moments of torment, pleasure and anticipation will keep you on the edge of your seat, holding your breath to find out what comes next. I can give this novel no less than 5 stars, for it deserves each and every one of them. Watch out readers! I fully expect to see Reynolds’ books lining the shelves alongside great authors the likes of Kenyon, Hamilton and Moning. 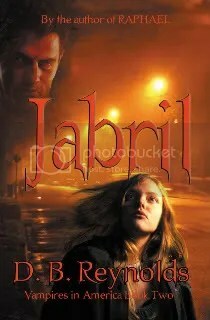 This is one intense story, filled with fierce, passionate characters and set in a beautiful dark world. Each book in the series deals will deal with a different vampire lord and that lord’s specific area, but let me assure you now, we haven’t seen the last of Cyn and Raphael, and I for one can’t wait for what will happen next! Raphael also features tons of sensational story! It starts off with a dusting and never lets up the intense action. 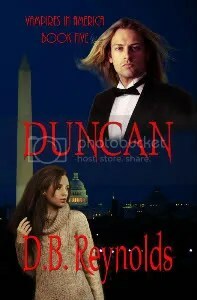 Ms. Reynolds has mixed romance, action and mystery that sizzles and keeps you enthralled throughout! 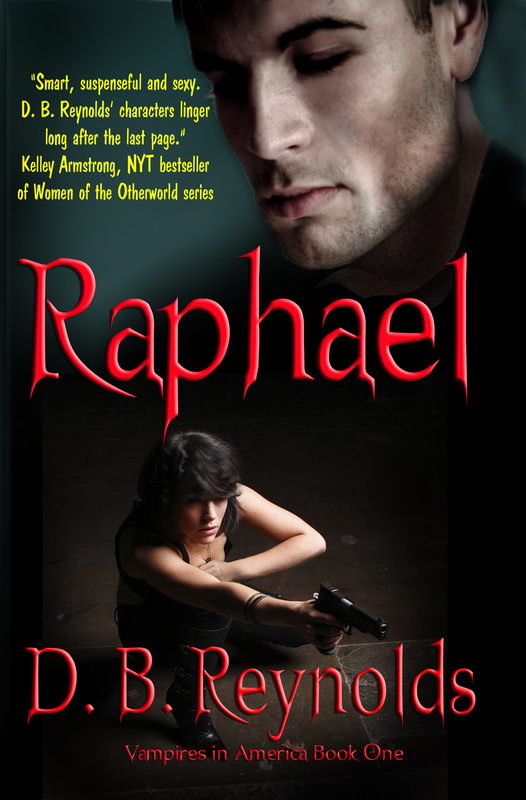 Raphael is an incredible suspenseful story that will leave you begging for more at the end I guarantee it! I cannot wait to read the next story in this clever series.